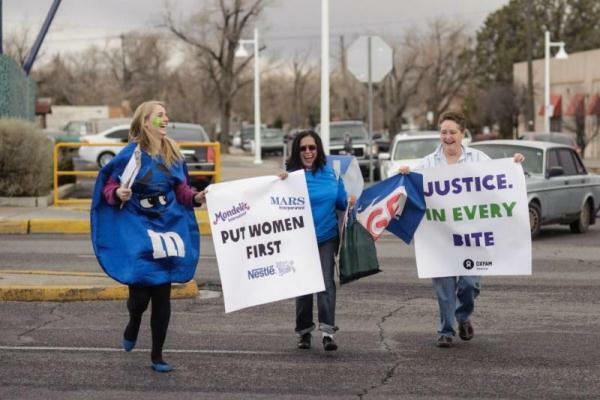 Now that International Women’s Day is over, I’ll never feel the same way about M&M’s. Nor will I see Oreo cookies or Crunch bars in quite the same light. That’s because, for this March 8, we transformed the wrappers of these iconic products into a call to action on behalf of women cocoa farmers. Why cocoa farmers? Although chocolate is a $100 billion industry, 90 percent of the world’s cocoa is grown by small-holder farmers in countries like Nigeria and Indonesia. 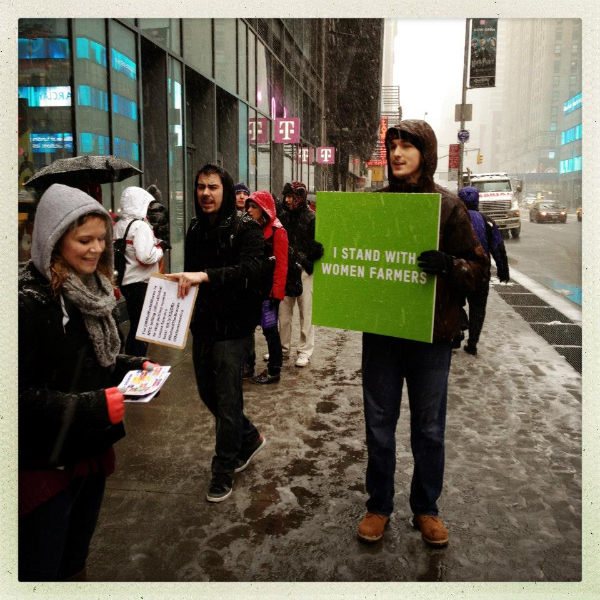 Millions of these farmers, especially women, live in poverty. 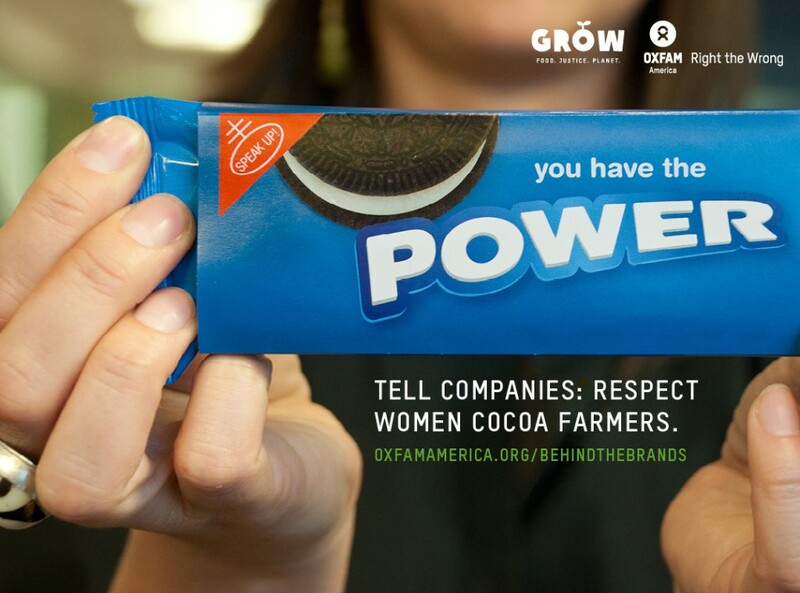 Meanwhile, Oxfam’s Behind the Brands scorecard found that the world’s biggest chocolate companies could be doing a lot more for the women who grow this key ingredient. 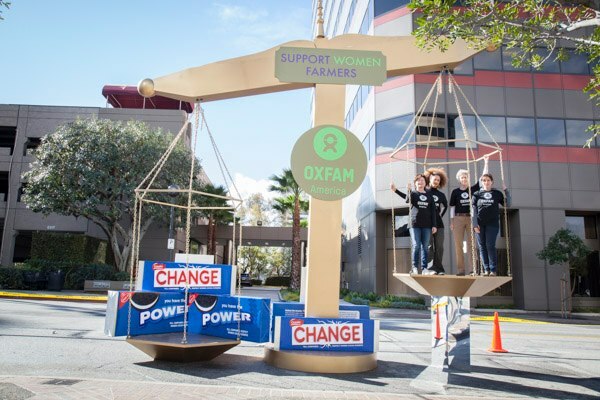 At Oxfam, we believe that no company is too big to listen to its customers. 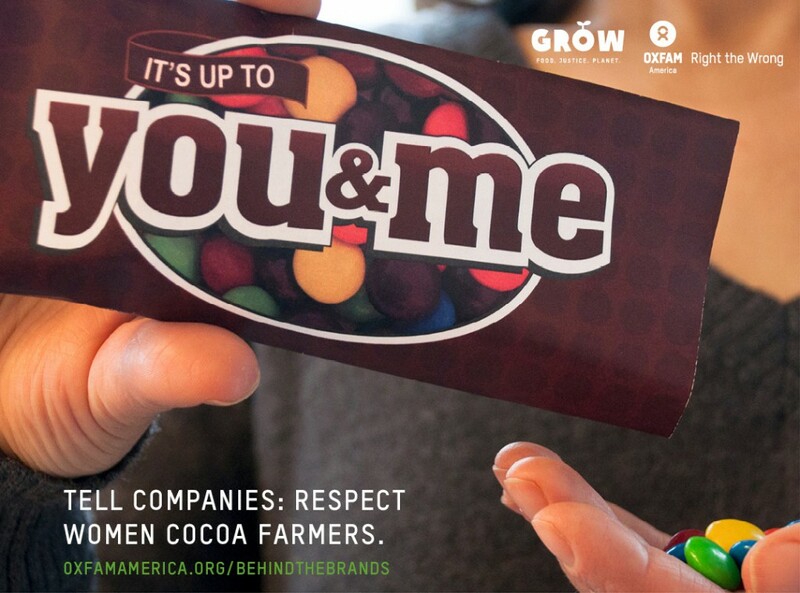 So as the world celebrated International Women’s Day on March 8, we called on consumers to send a message to three influential chocolate companies—Mars, Mondelez, and Nestlé—asking them to put policies in place to help women cocoa growers get a fair deal. To get the word out, we transformed some of these companies’ most famous products, and shared our versions, below, on social media. 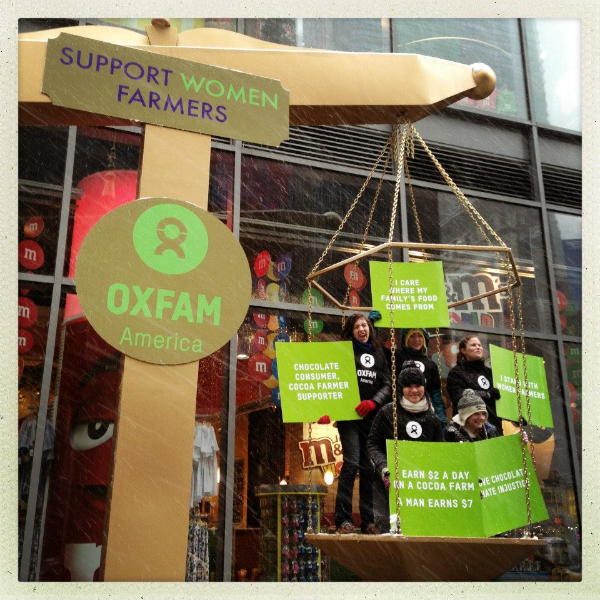 Giant versions of these reimagined products also made an appearance at a snowy Times Square event at the M&M’s World store, and in front of Nestlé’s US headquarters in downtown LA, where the stormy skies parted just as Oxfam staffers and volunteers climbed into a human-sized “scales of justice” to stand in support of women cocoa farmers (see the photos at the top of this post). 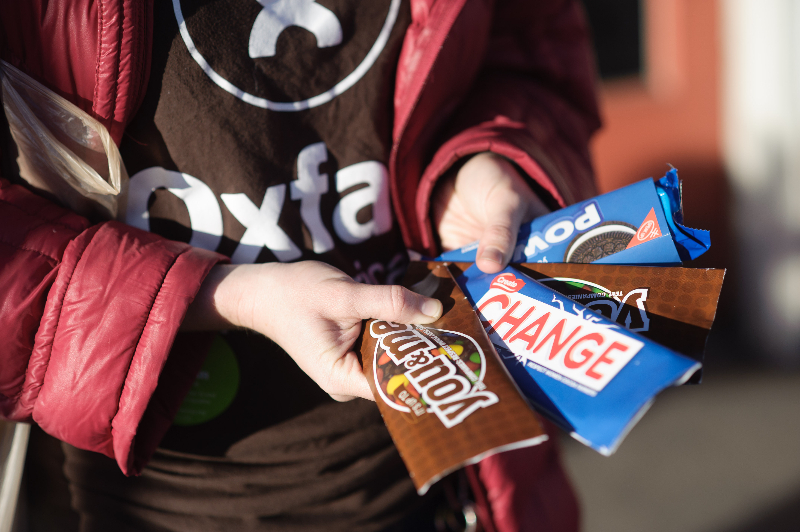 Oxfam Action Corps volunteers also handed out thousands of redesigned treats all over the country, from Austin, Texas, where the SXSW Festival was just beginning, to Seattle’s Pike Place Market. Together, these efforts added up. 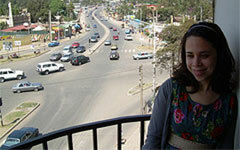 On March 8 alone, more than 10,000 people signed our online petition. As of today, more than 30,000 people have taken action, and one company, Nestlé, has already shown that they’re listening. 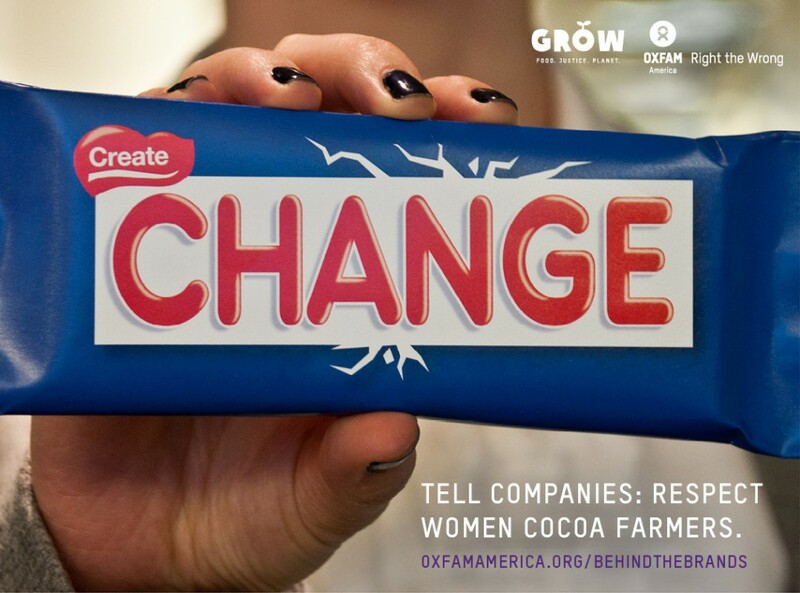 Of course, we still have further to go to create real change for women cocoa farmers. But, for now, seeing some iconic brands in a new light could be a great place to start.